And according to a statement from the festival printed in Stereogum, SXSW is now promising to review and amend the clause in its 2018 festival contracts. Walworth and the artists who signed the open letter have yet to comment on this new development in the situation, but you can read SXSW’s statement in full below. 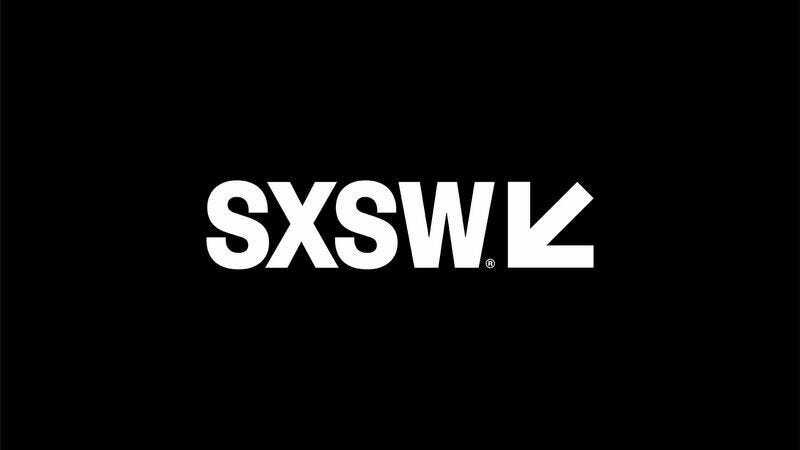 SXSW opposes discrimination of any kind, and has taken a public stand against President Trump’s travel ban and proposed legislation like SB6 in Texas. We have and will continue to support human rights for all. In this political climate, especially as it relates to immigration, we recognize the heightened importance of standing together against injustice. SXSW has never reported anyone to any immigration authorities, including Customs & Border Protection (CBP), the agency that deals with participating artists entering the United States. Participation from individuals and organizations who bring a different perspective — especially those who travel from all over the world — to Austin each March is what makes SXSW a special event. We have been coordinating with international acts coming to SXSW to try and mitigate issues at U.S. ports of entry, and will continue to build a coalition of attorneys to assist any who face problems upon arrival in the States. The language in our Performance Agreement is intended to facilitate U.S. entry for international artists and to show CBP that SXSW takes visa issues seriously. This language has been part of the contracts since the summer of 2013, and we will be reviewing and amending it for 2018 and beyond. In regards to the situation surrounding Told Slant, before we had clarity on the situation we believed this artist had taken our language out of context. We apologize for this error. A major reason for SXSW’s existence is the discovery of new and exciting artists from around the world, and our hope is that we can help these creative people achieve their goals. This week, a musician who was scheduled to perform at SXSW revealed that the festival contract included a section that threatens international artists with “immediate deportation” if they perform at unofficial events during the festival week. News reports about the policy drew swift backlash from the music community. Hundreds of people have already signed an online petition, and dozens of well known artists released an open letter calling for the festival to drop the clause and apologize to the musicians targeted. SXSW’s CEO, Roland Swenson, first responded to the controversy late last night, claiming that it’s all just a “misunderstanding.” His inadequate response adds insult to injury for artists, especially those who are not U.S. citizens who his multimillion-dollar festival has been threatening. A second statement from SXSW, just released this afternoon, claims the festival will be “reviewing and amending” their contract language for 2018. This is a positive development, but the festival has still offered no concrete plans for how the language will be changed. To do right by artists, the organizers must clearly state that they plan to remove the clause from the contract in the future, and that they won’t enforce it for artists already scheduled this year. “Language governing SXSW’s ability to protect a showcase has been in the artist performance agreement for many years,” Swenson notes, pointing out that the offending clause in the contract is not new. That’s true, but that doesn’t make it any less problematic. It’s hard to imagine something more chilling than a private corporation using the threat of immigration enforcement to frighten artists that they are employing into compliance. This is where his statement goes from insensitive to utterly misleading. Not only is he playing into the xenophobia emanating from the White House by raising the spectre of unruly or criminal acts by non-US bands, he’s blatantly misrepresenting what the clause says and its intended use. Starting a brawl in a club is already illegal. If an artist were to do that, there is a clear way that the legal system and immigration officials would deal with it. There is no need for a contract clause like this to prevent that, and absolutely nothing requiring SXSW to narc on bands who are at risk for deportation. Artist will be removed from their official SXSW showcase and, at SXSW’s sole option, replaced. Any hotels booked via SXSW Housing will be canceled. Artist’s credentials will be canceled. SXSW will notify the appropriate U.S. immigration authorities of the above actions. You don’t have to be an immigration lawyer to read the contract above and know that it’s a threat and not a friendly heads up. SXSW isn’t just warning bands that immigration officials might find out if they break the rules, they’re telling them they’ll rat them out, and collude with Border and Customs Patrol to punish them if they play at events that aren’t making the festival money. Finally, Swensen points to the festival’s opposition to Donald Trump’s immigration ban, and offers some vague acknowledgment that the language seems so draconian against the backdrop. But in a time when the Federal Government is targeting non-citizens and freedom of expression is under attack, what artists need from SXSW is not empty words and promises for the future. We need them to remove the threatening clauses from their contract, apologize to the artists, and commit to doing everything in their power to protect the people who make their festival awesome from overzealous immigration authorities. Musicians are talking, organizing, and getting ready to fight. It’s time for SXSW to listen.